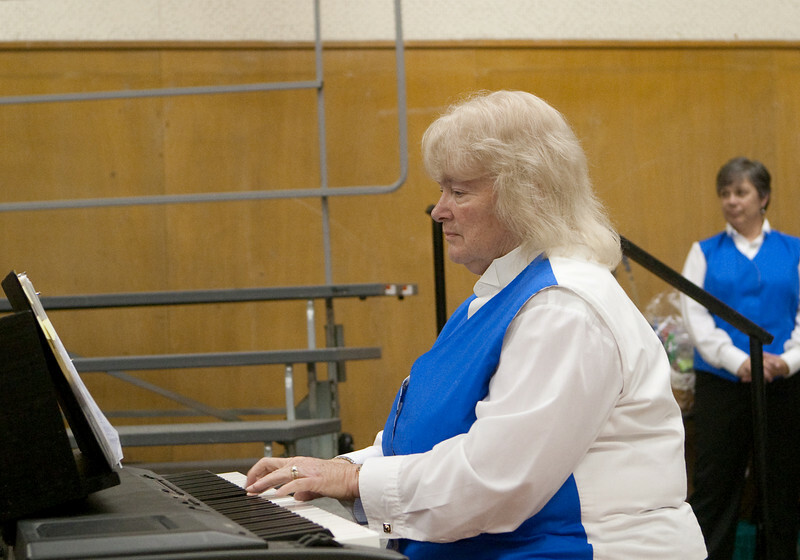 On June 7, 2009, the STOCtet choral group performed Cafe Caberet: "From Stage To Screen (or screen to stage)", an evening of music traveling from Broadway to Hollywood...or the other way around at The Orchard City Banquet Hall at the Campbell Community Center in Campbell, CA. These photos are provided for participants, who may download and use these images as they wish. If any are published, a photo credit to George Hamma would be appreciated.